It’s been too long since I did any photography, I know. When Penny said she’d have time to come visit me on her way up to Michigan, though, I figured I should invite her someplace really purty and stuff, and someplace that wasn’t far off her driving path, so I told her to come meet me at the Toledo Botanical Garden. What I have here are the photos I took of one half of the park waiting for Penny to arrive; my original plan had been to take photos of the other half with Penny (and have her do some modeling for me), but in the end I decided to put my camera away while we walked together so I could focus more on just talking to her. 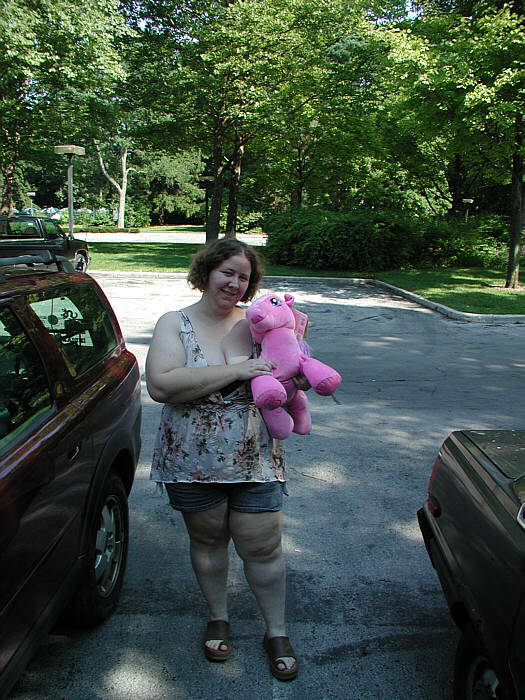 (I did, however, get one photo of her with the My Little Pony I bought for her before she left.) I’ll see what I can do about getting back there to photograph the other half before the summer’s out.